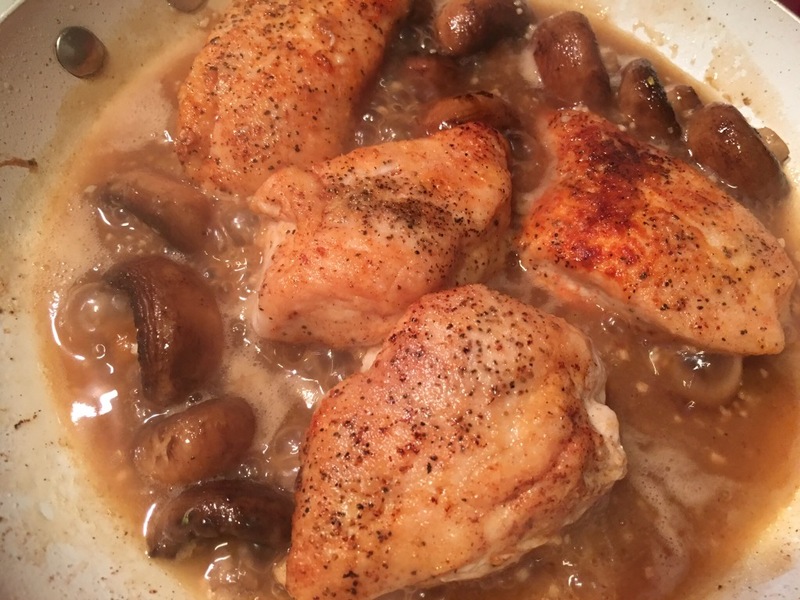 Chicken with mushrooms – Hurried Home Chef! Once you have a staple that you are used to making, you can switch it up a little. It looks a bit more fancy when you leave it in larger pieces. 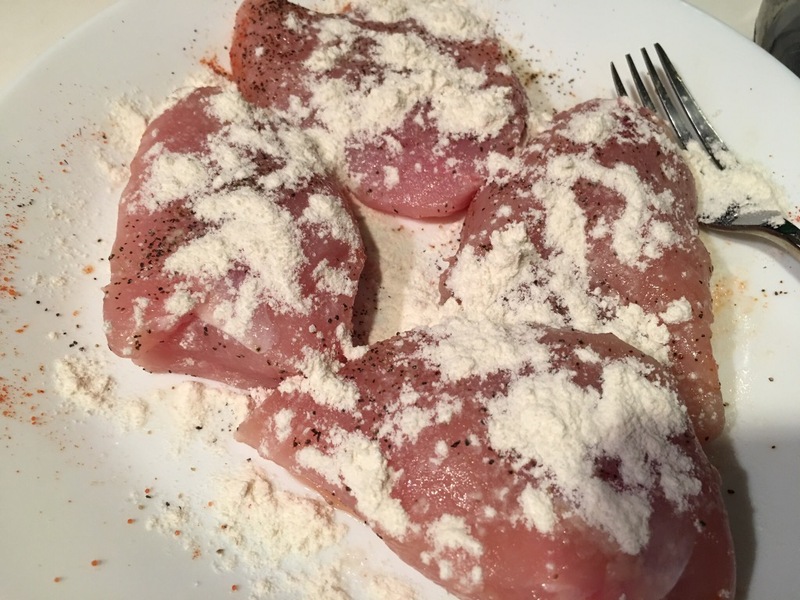 Here I have cut a chicken breast in half, seasoned with salt and pepper, a bit of cayenne, and dusted with flour to help with the sauce. 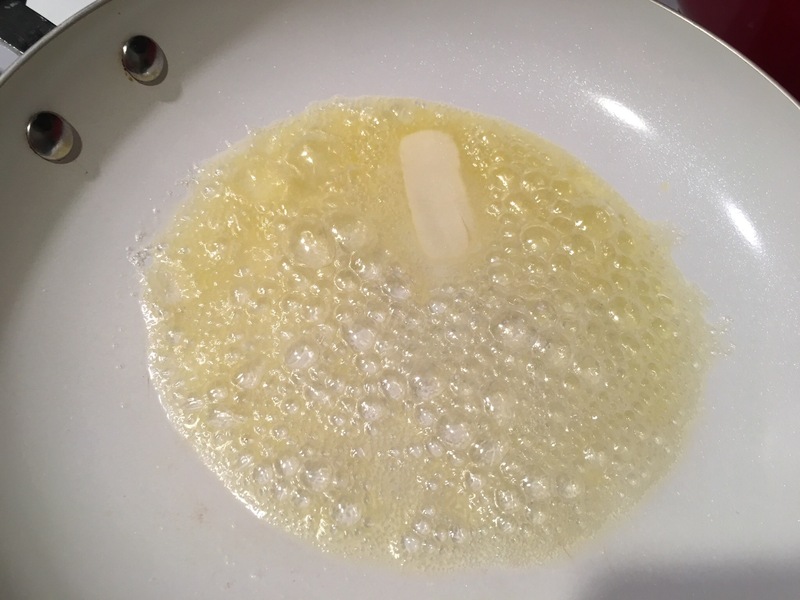 Melt some good quality butter (I keep some cut and frozen). Brown on first side, need to be on medium high heat here, high will burn the butter but you can add some oil, if you’d prefer. Flip and cook the other side. If it is sticking, add some chicken stock. 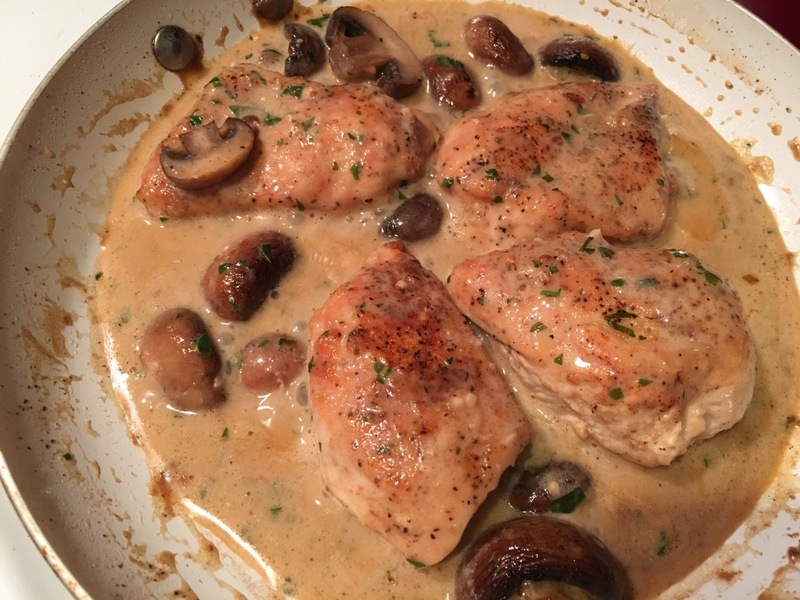 Take the chicken out (it may not be fully cooked) add mushrooms and cook. Make a sauce with the stock, garlic, and parsley. 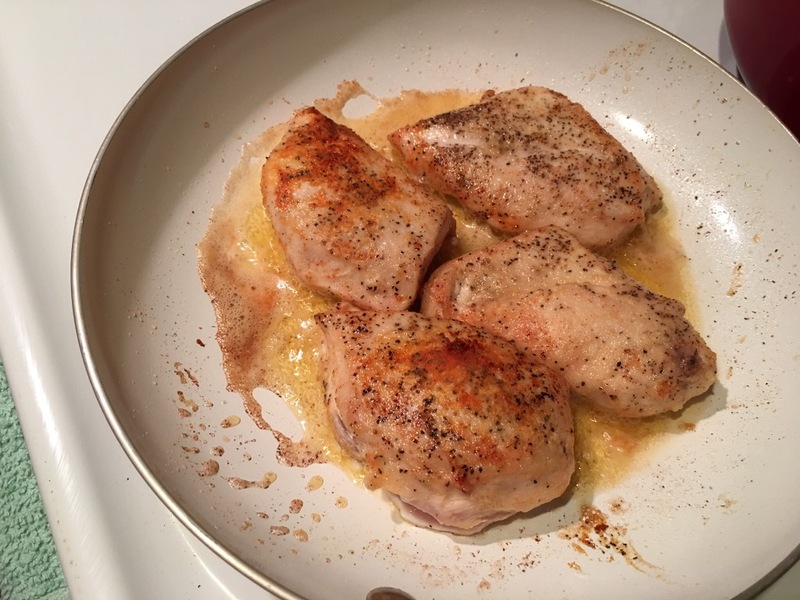 Return chicken to the pan. Cover to cook chicken through. 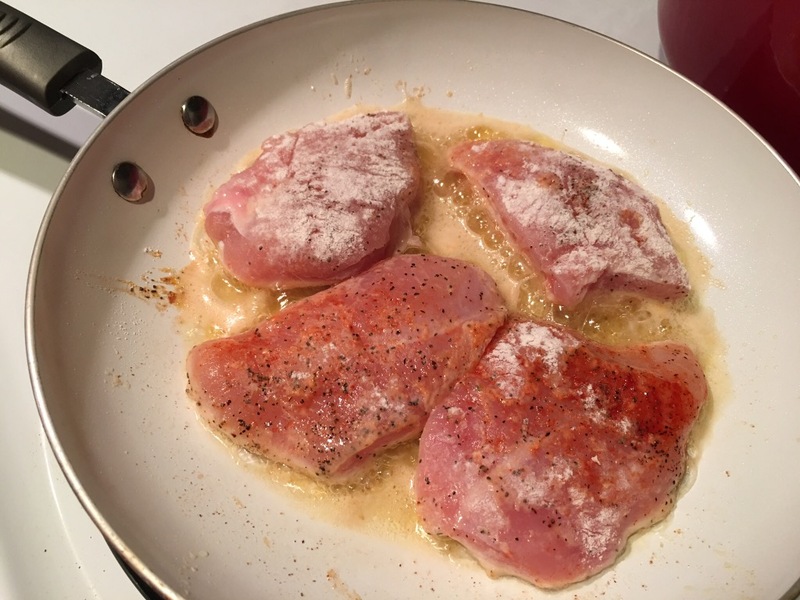 Serve with potatoes, pasta, or rice.